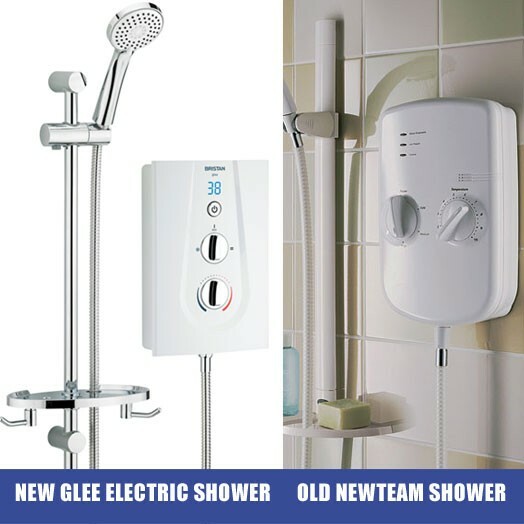 The New Team NT9.5 kW electric shower has been replaced with the exciting new Glee 9.5 Electric Shower. 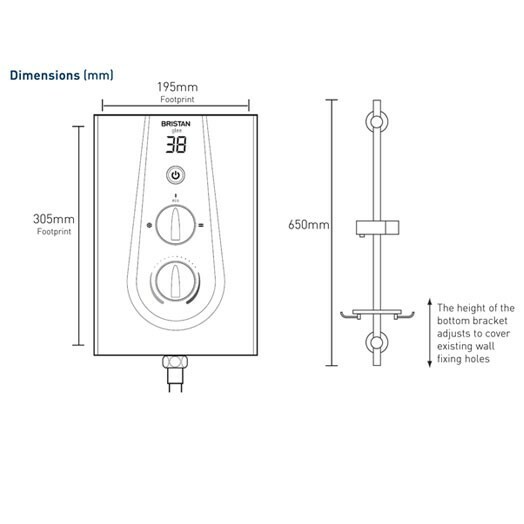 Please note the new version of this shower can be bought by using the below button, please note the slight diffences between models in the images on this page. 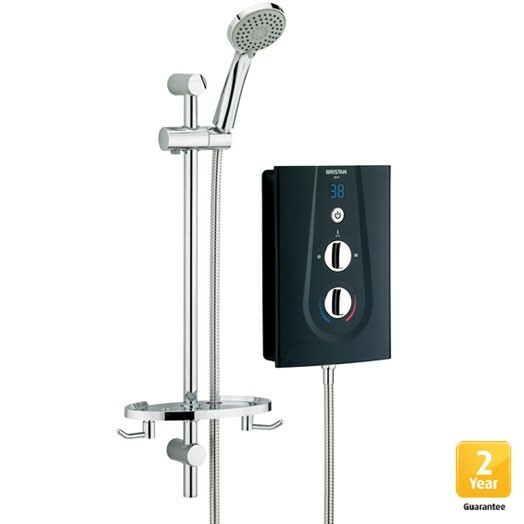 Take a look at the new Glee 9.5kW Electric Shower. 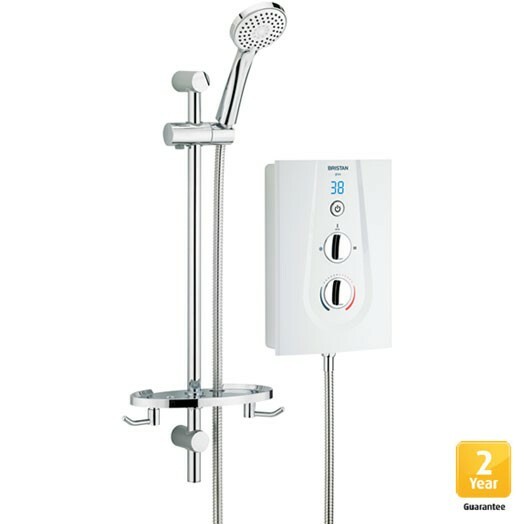 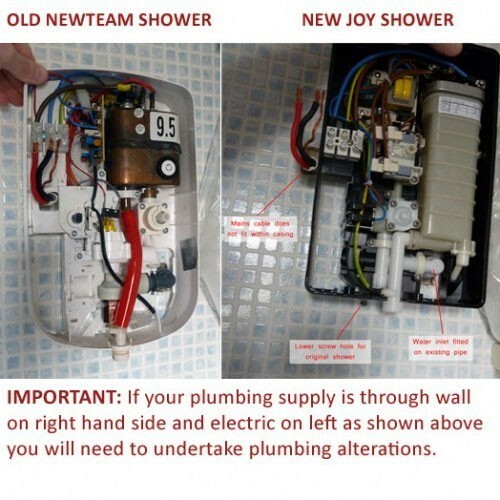 A fantastic new replacement for your old The New Team NT8.5 kW MK2 and MK3 showers now discontinued. 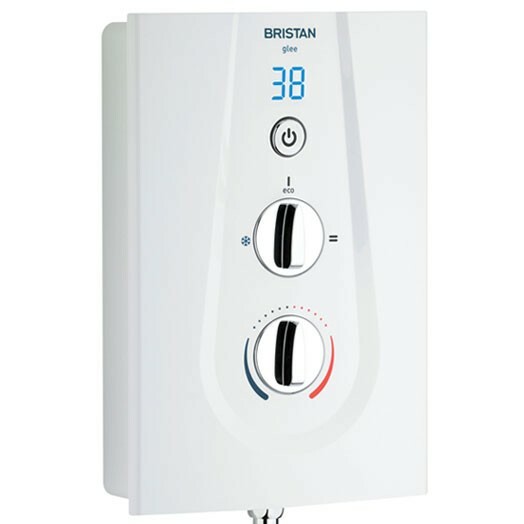 IMPORTANT: The Newteam and Showerforce Brand names are owned by Bristan, as part of their ongoing streamlining of operations all brands are being amalgamated under the Bristan banner. 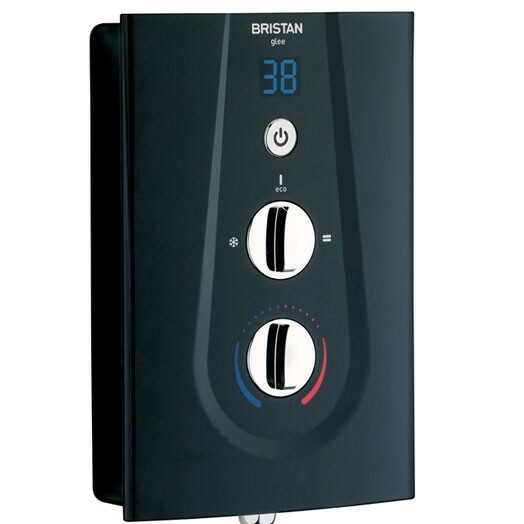 Your new product will be boxed and badged as Bristan not Newteam or Showerforce.